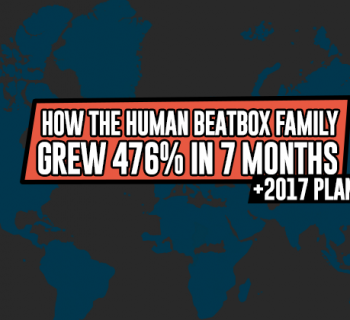 How did you discover beatboxing and how long have you been doing it? I heard Rahzel doing IYMOK, simple as that. I was in a car and someone passed me the CD telling me to believe what I was about to hear - once I stopped thinking this man had sold his soul to the devil I was naturally blown away and made a vow to be able to create this madness myself. Being fascinated about this new way to make music I jumped in 110%. That was the millennium New Year’s Eve so it’s been nearly 5 years now. 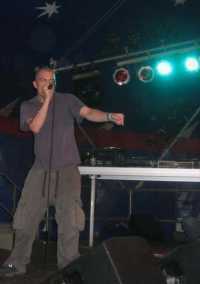 Beatboxers usually have their own unique sounds that they use. What are your unique sounds? Well I got a few but I think as far as real trademarks it’s gotta be my bass. It comes from below the throat and warbles like a walrus death match baby! Have you taken part in any competitions and can you tell us about them? Yeah back in Nov 2004 I was in the Radio 1 Finals which I’m pleased to say I won. There was a hectic atmosphere doing your stuff in the battle context but it created a wicked vibe, everyone pulling out all the stops and generating some serious heat! I was supposed to make the 2005 UK Finals but had been booked for a festival in Germany before the date had been set. I never let people down so was sadly a few hundred miles away on this year’s big night. 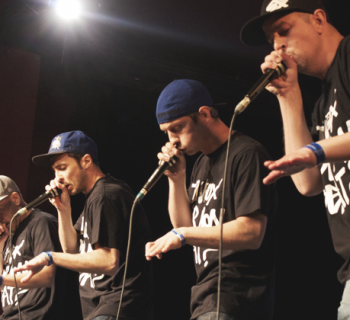 Who is your favourite beatboxer and why? It’s gotta be Kela. 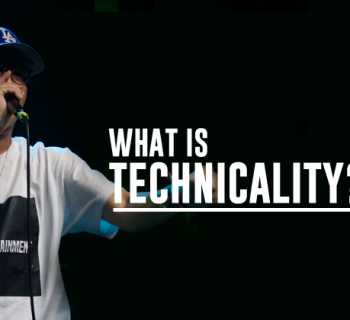 He’s been on it from day 1 and has well earned the right to be hailed the beatboxing legend he is. From sound formation to routine construction he heads the show and he gives beatboxing machine tight sounds as well as raw musicality and that’s what I like from a beatboxer. It’s gotta be said Rahzel boasts the same qualities. You gotta be more than a few good sounds to keep my interest. Do you have any plans for future projects you want to tell us about? I got a lot of plans… I’m working on a DnB tune with my man Ben Fawce and spending plenty of time in the studio ready for a release later next year. 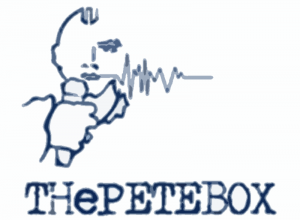 Stay tuned to www.thepetebox.com for more information! As for this year check out DJAngelo ‘A Cut Above The Rest’ featuring myself and Shlomo spitting skits and dropping tricks the way we do. 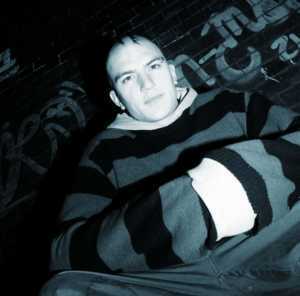 Also Mr Menace and DJ Looch (Hoodz Underground) ‘Now That’s What I Call A Mixtape’ out soon featuring myself. I got a lot going on outside beatboxing also. We got releases from my band’s - ‘Swimming’ and ‘WeShowUpOnRadaR’ as well as a few tours next year. 2006 baby!!!!! Any advice to new beatboxers? No days off. No complacency. Plus the usual – originality, musicality, bend reality! Big respect to the ontheone (.net) family – Alex Blood, DJ Angelo, Mr Crow, Baby J… Touch 2 Style gonna be dropping it, Whity, Kaney King, Metronom… HUMANBEATBOX.COM! 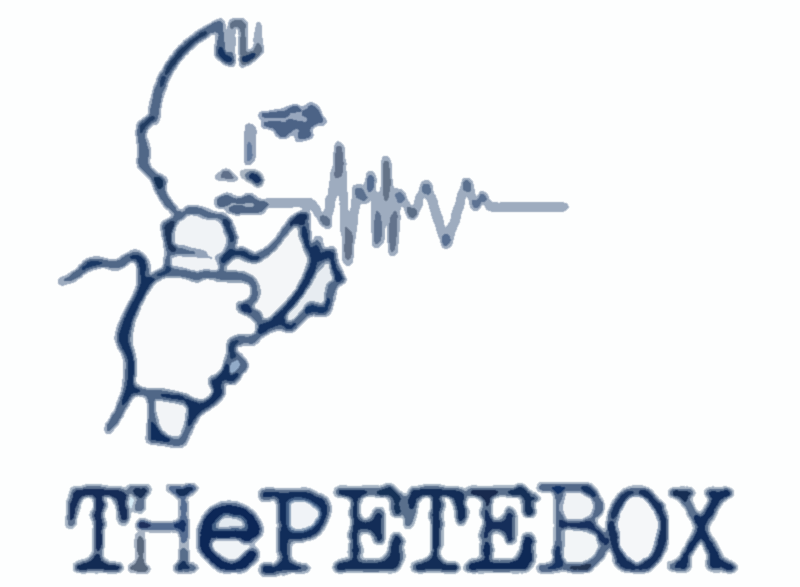 The best beatbox site on the net!!!! !